Diverticulitis occurs when there is inflammation and infection in one or more pouches that form the wall of the colon. This condition can be very painful and include other symptoms such as alternating diarrhea with constipation and chills or fever. Treatment of Diverticulitis will vary based on the severity of the symptoms and whether an infection is present. Minimally Invasive Surgery (MIS) has become a valuable tool in helping patients with this condition as it allows Drs. Senter and Allen to remove the affected part of the colon through a small incision in the abdomen with minimal scarring and faster recovery time. If you or a loved one has been suffering from Diverticulitis or have had poor success in treating the disease, Minimally Invasive Surgery may be the right solution for you. 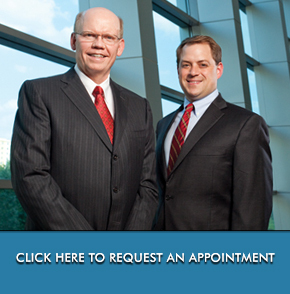 Call the surgeons at FWCRSA to schedule an appointment today at 817.250.5900 or click here to request an appointment online.